When you have younger daughters, the first thing you notice is that your lipstick often disappears because they like to play and move around with it. 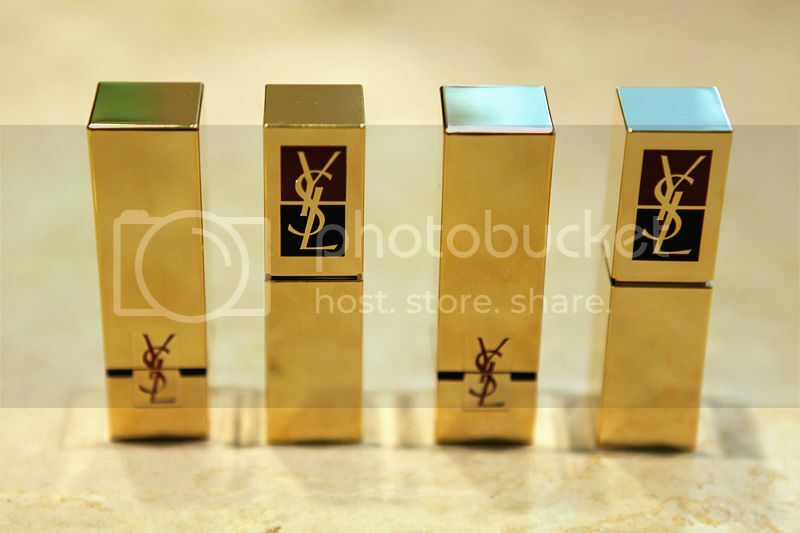 You will update your lipstick more often than you thought, which I have experienced. 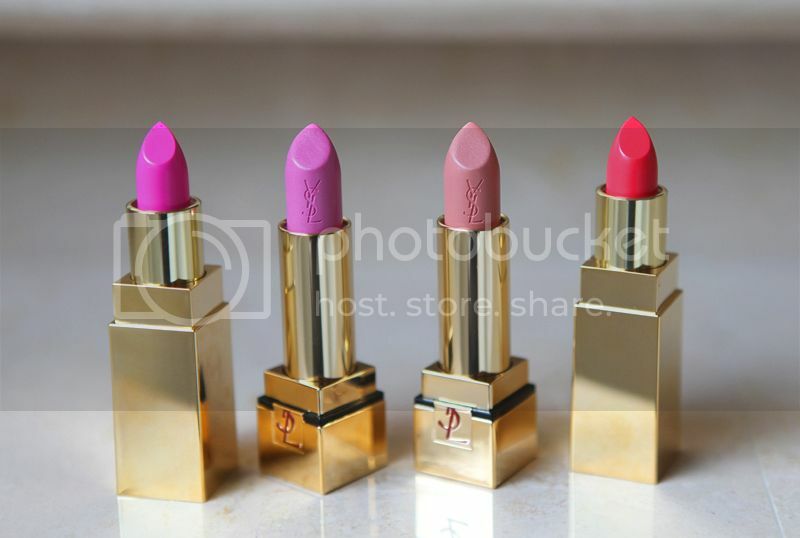 Here are my lipsticks updated for summer in pink and coral shades: YsL Rouge Pur 49, YsL Rouge Pur Couture 26, YsL Rouge Pur Couture 24, and Ysl Rouge Pur 52. 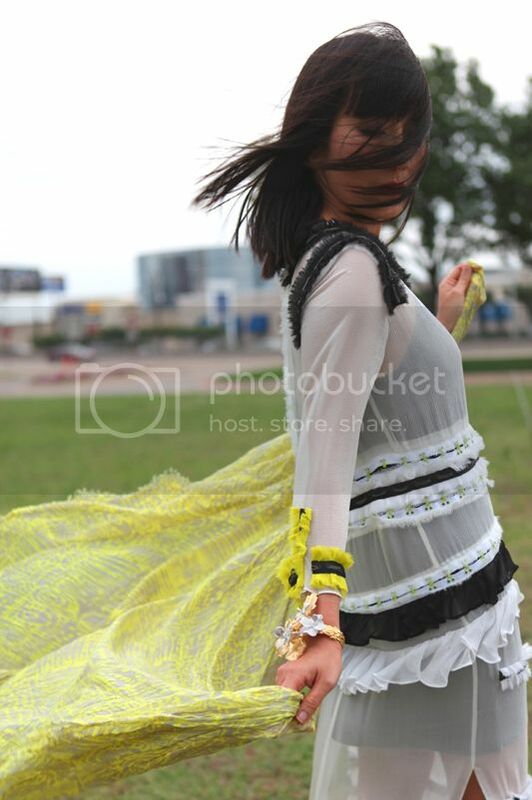 It has been windy lately, a lot of rain, thunder, hail, tornado warning…It’s spring in Dallas. It seems more severe this year. Scary? Excited?? 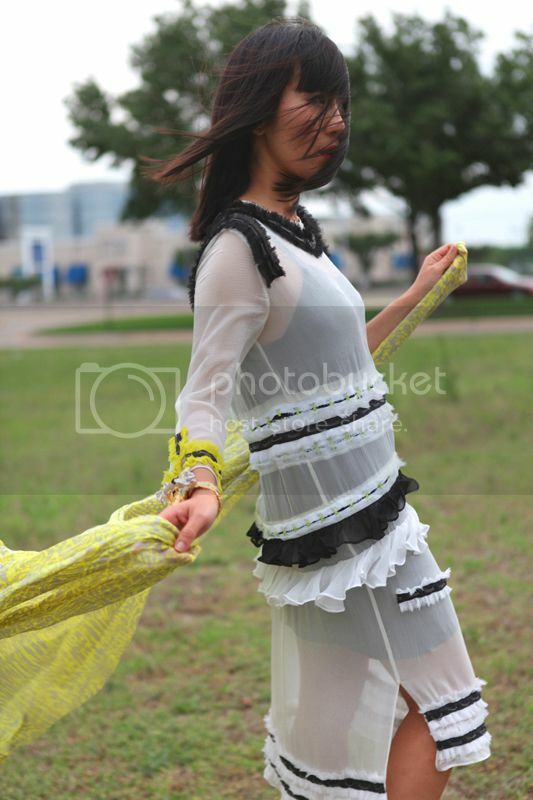 You could tell that it was so windy and about to rain in these pictures below. This Proenza Schouler dress from this spring 2011 collection is so beautiful. Actually, the whole collection is stunning. I’ve got so many compliments whenever I wear it, and so many people thought it has a twist of Chanel. This look is feminine and romantic. With the delicate fabric and amazing details, I can see it took hours and patience to make this dress. That’s incredible. These Christian Louboutin daffodil pumps are so marvelous. They are a special gift for my birthday from my special friend who is just so kind, sweetheart, and generous. She left them at my front door and left a text to my mobile phone to surprise me. What a wonderful surprise! Thank you so much to my special friend for this lovely surprise gift! When I saw this Rick Owens leather corset top at Rick Owens boutique in Paris, I fell in love with it right away. It’s versatile piece and great for all seasons. Vintage clutch. 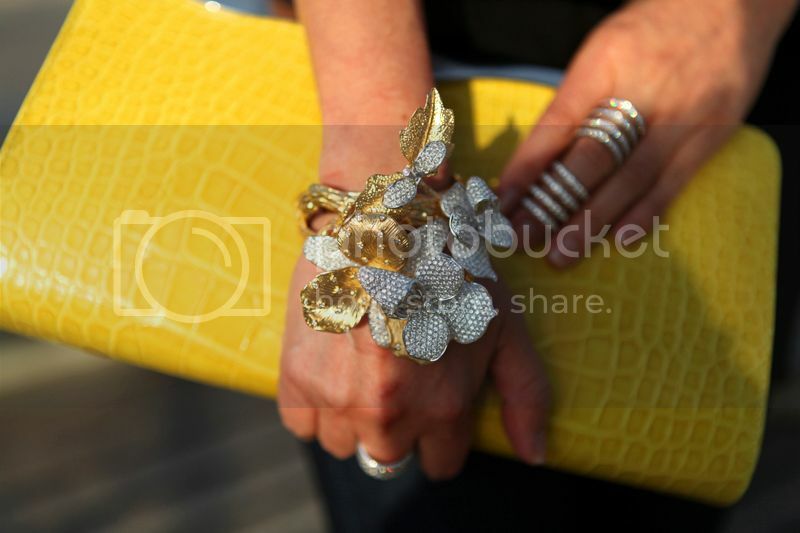 The cuff bracelet was a gift. Wearing: Rick Owens Lilies halter top, Rick Owens leather corset top, J-brand jeans, Yigal scarf, and Louis Vuitton sunglasses. Have a wonderful day ahead to you all!! xo…Hanh! 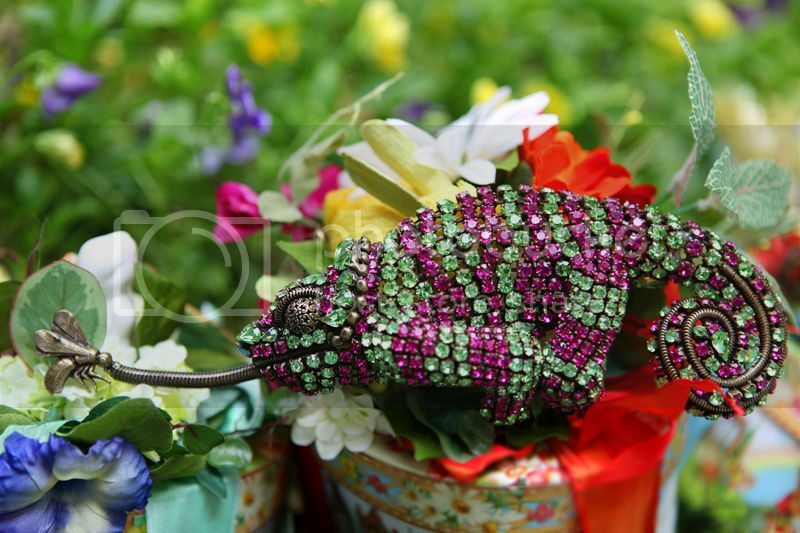 I took these pictures of the Hanna Bernhard chameleon pin sometime long ago when the kids and I decorated our spring garden. 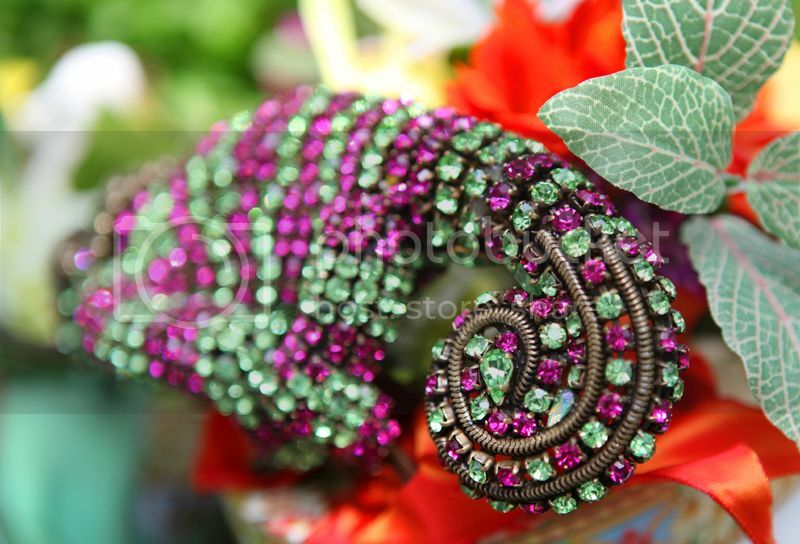 I really like the way this shade of green and fuchsia colors combine. 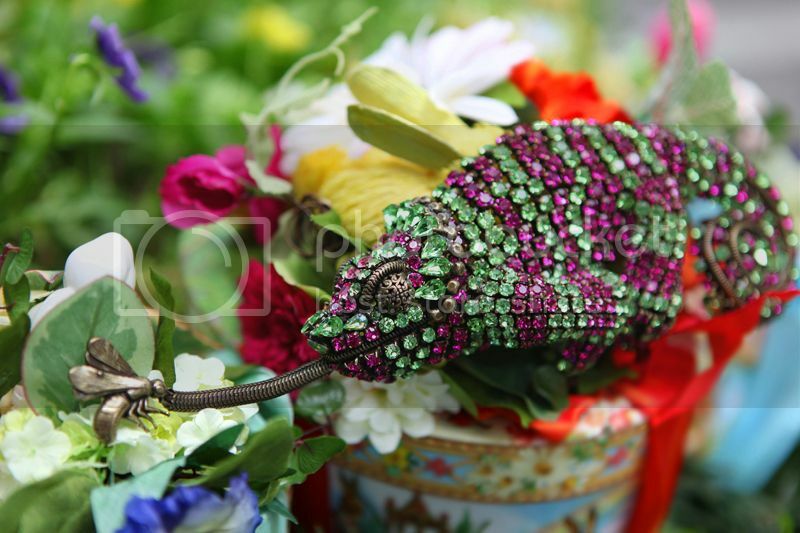 The chameleon was hiding so well with these flowers. I haven’t had a chance to style this pin yet, although I’m happy to use it as decoration around the house. Yes, Hanna Bernhard design is very inspirational and one of the kind.